In the last three weeks I have been in Kigali I have noticed a sense of pride and ownership in the citizenry that is really indicative of the new spirit and soul of the New Rwanda. My discussions with Rwandans of all walks of life have convinced me that Rwanda is headed in the right direction, because the conviction that we are all Rwandans, rejecting past ethnic-based politics, has taken root, permanently. 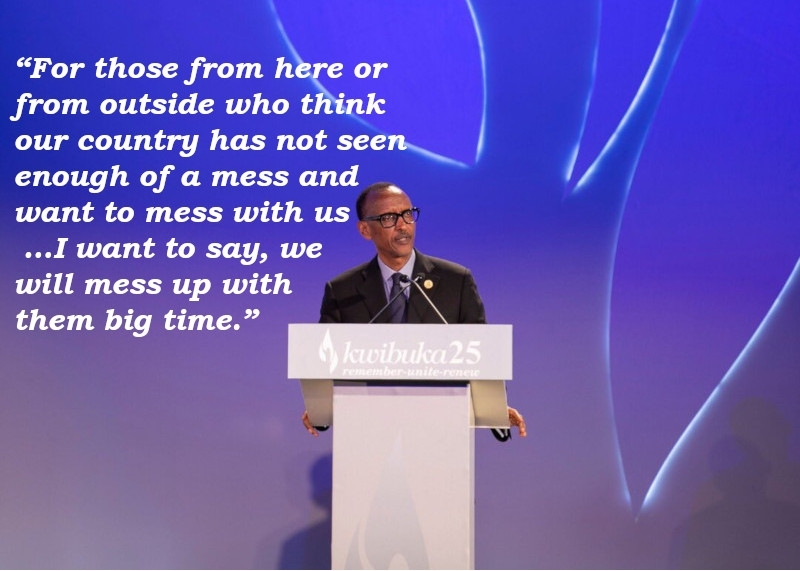 We constantly hear the empty assertions, mostly by foreigners, and enemies of Rwanda, especially those in self-imposed exile and fugitives from justice tagging along, that Rwanda lacks “political space.” Whatever that means. 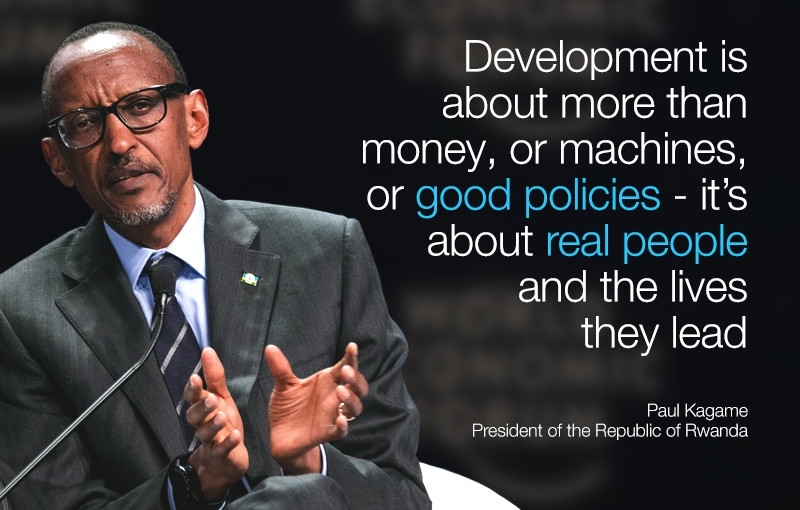 In a word, many are not comfortable that Rwanda has chosen to defy conventional thinking and gone on its way to define her course. The world wrote us off in 1994, but we refused to crumble. 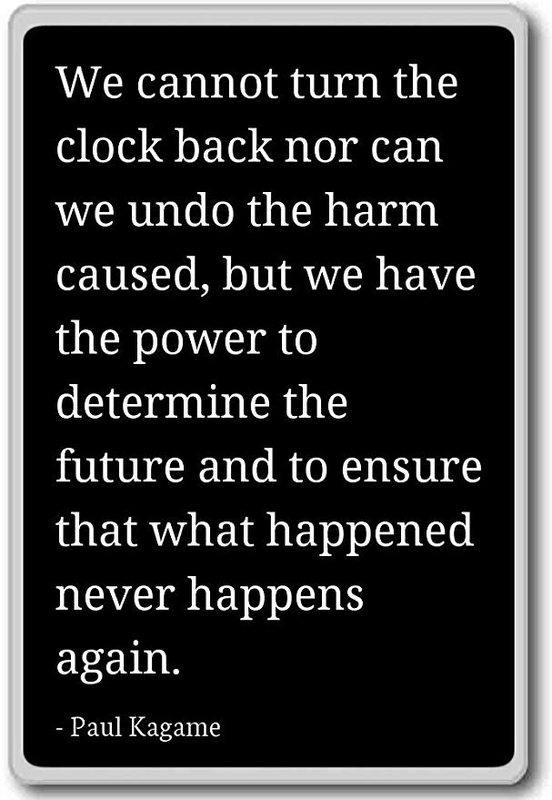 And we will NOT. Those who espouse this nonsensical argument have obviously never been to UMUSHYIKIRANO – the National Dialogue which I attended today in its 16th year. Where else in Africa, or in the world, do citizens have the right and opportunity to grill their President, Ministers and other government officials on matters of policy, failed promises and a chance to make suggestions of needed changes? 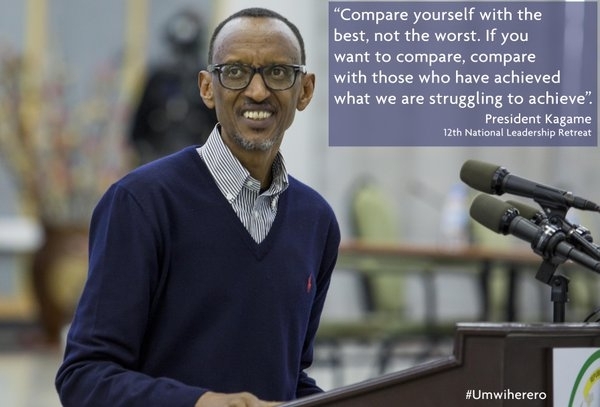 This is uniquely Rwandan and a home-grown forum to resolve our problems that should make every Rwandan proud. I watched the Minister of Local Government, a brilliant and savvy academician being grilled by the President, and he held his own, and it made me doubly sure that our democracy and governance is alive and well. 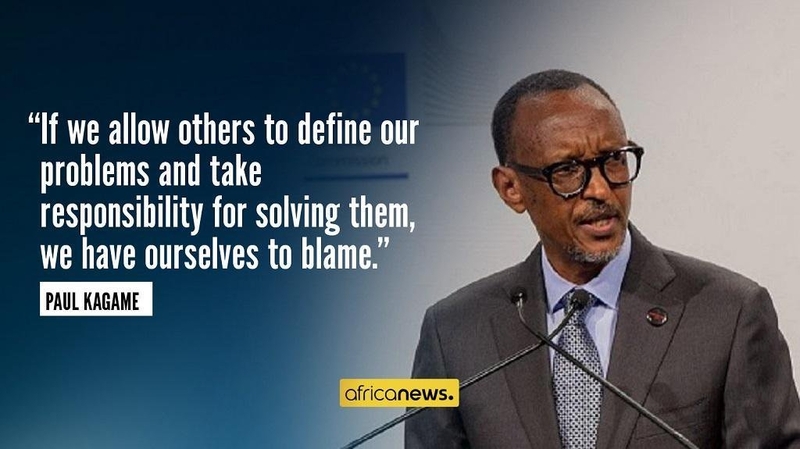 Those outside Rwanda who think they can dictate what ought to be done in Rwanda are sadly mistaken. 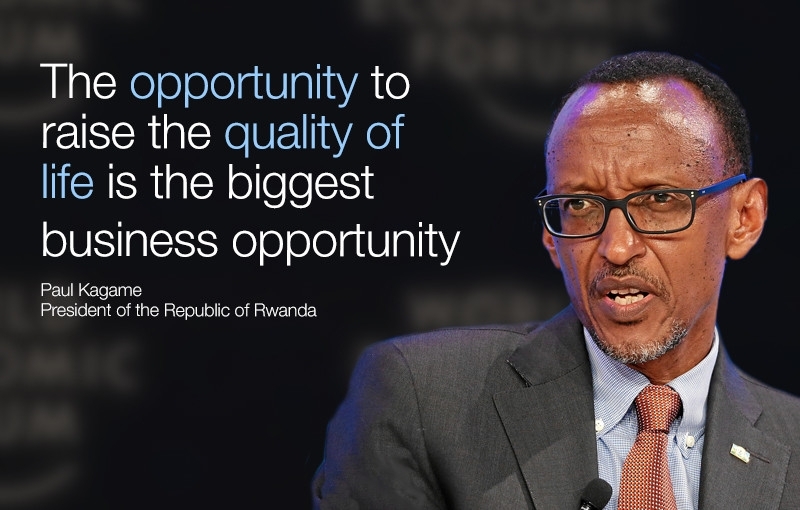 Our solutions will be designed and crafted in Kigali, and executed by Rwandans. Washington, Paris or any other foreign power will not dictate to us. 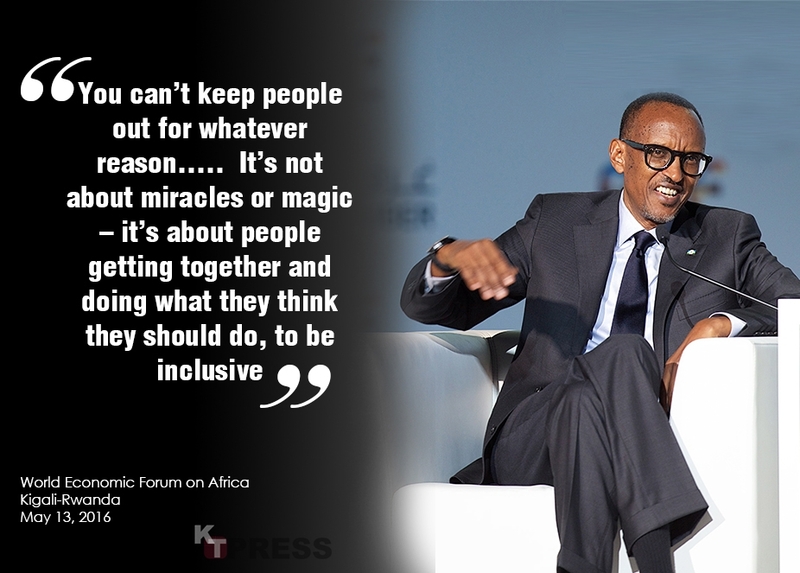 Rwanda is small, but we are not small-minded people, and as a people we don’t accept dictates from others. 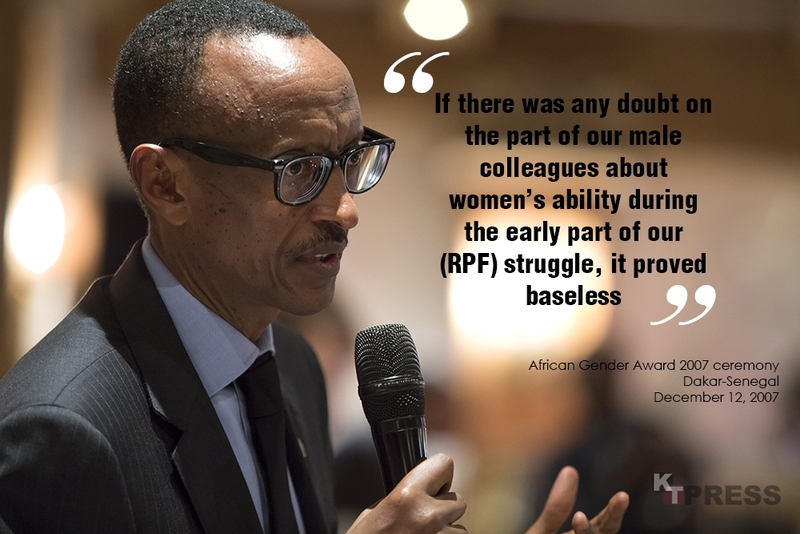 Underestimating the will and resolve of Rwandans can be a challenge that comes with a cost. After all, where were these critics and naysayers in 1994 when the whole world turned a blind eye in our hour of darkness in 1994 and we were dying by the thousands daily. In the recent weeks, some U.S. Senators tried to interfere with our justice system when the Rwigara case was ongoing. How dare they ? The American system is no better than ours, with 2.3 million people incarcerated, most of them black, and for anybody to assume that we can be intimidated is too presumptuous. We are a an independent and sovereign country, and so shall we remain. 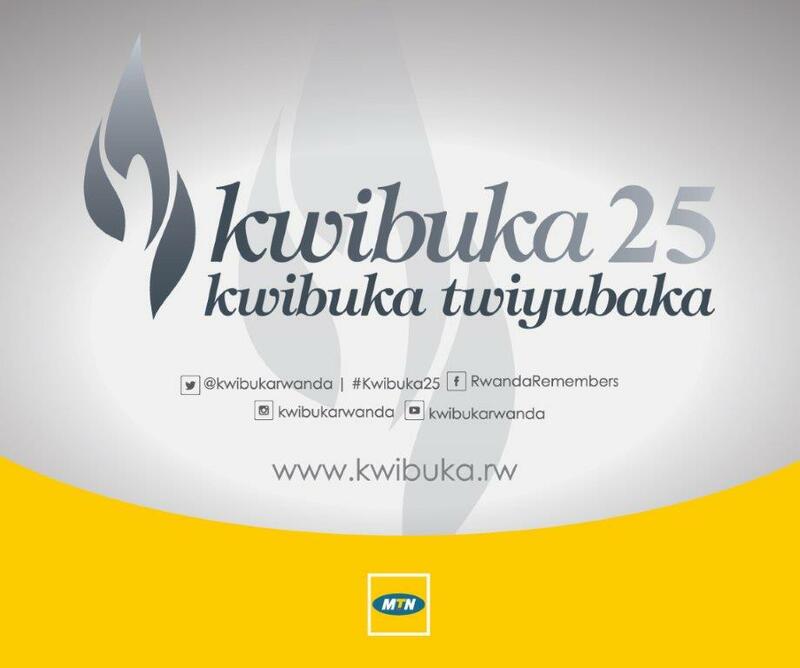 The recent release of Ingabire, and Rwigara’s acquittal proves that Rwanda’s justice system works. The fact that so many genocidaires have been extradited from Sweden, Canada and the U.S. is proof enough that the international community has faith that the rule of law is alive and well in Rwanda. Those who think that Rwanda’s justice system can be influenced by foreign pressure have it all wrong. We have not come this far by intimidation. UMUSHYIKIRANO defines our sense and pride in our governance. 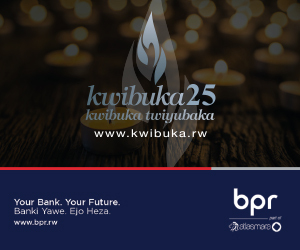 The resilience of the Rwandan people is the foundation of our Republic, and the prescription of that which we must overcome. Our best days are ahead. 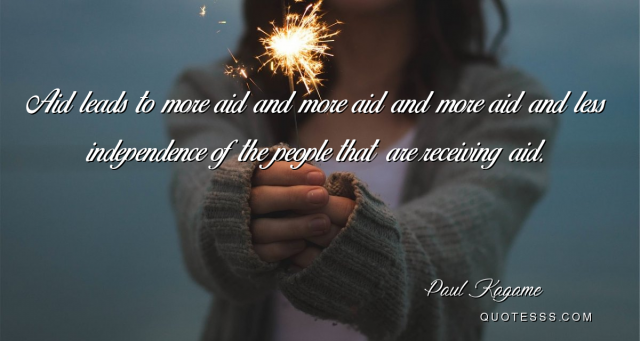 As I plan to return to my adopted home, I leave with a fortified heart, and conviction of mind that the state of our Nation, is good and strong. 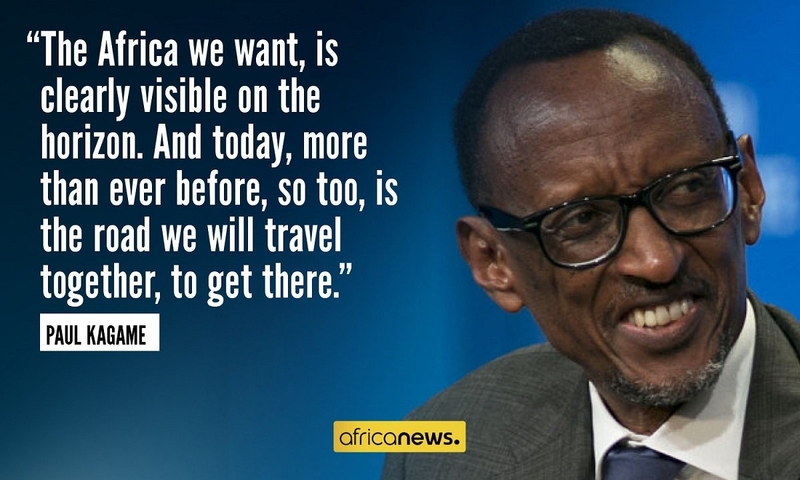 Never before, have so many owed so much to one man: Paul Kagame has brought us this far, with good governance, foresightedness and nerves of steel that instill fear in our enemies. A Researcher, Blogger and Photographer. I mostly write about Rwandan Affairs. I am a Researcher, Blogger and Photographer.